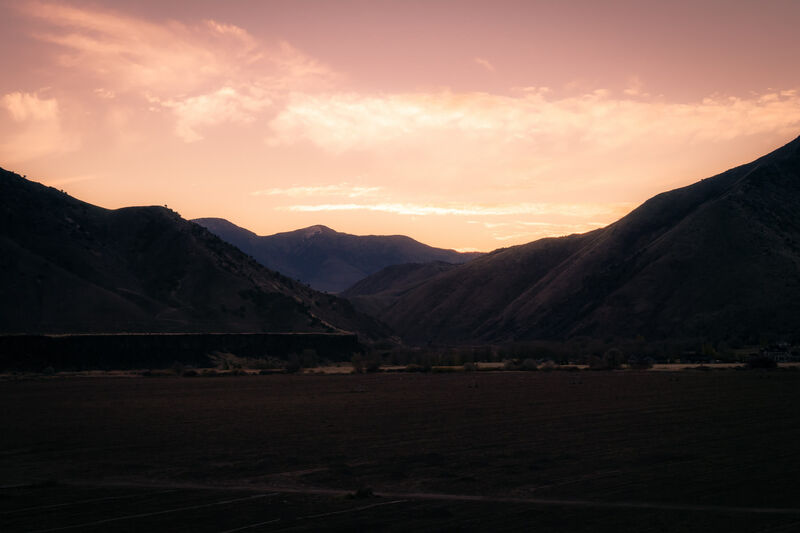 The sun rises over farmland nestled between mountains on the outskirts of Pocatello, Idaho. 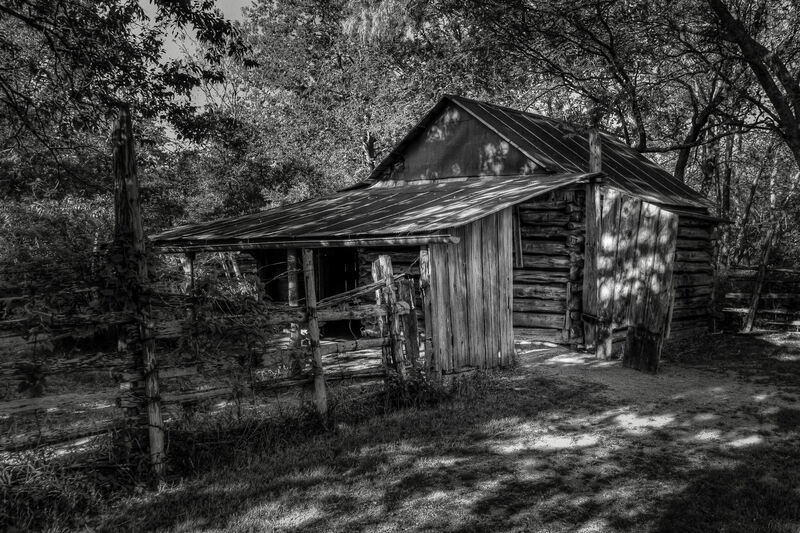 An old, dilapidated barn at Penn Farm, Cedar Hill State Park, Texas. 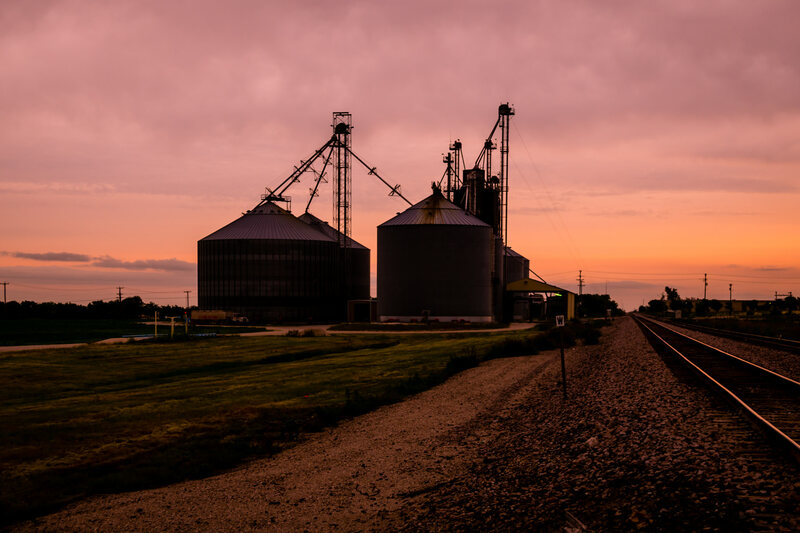 Silos in Prosper, Texas, are silhouetted by the rising sun. 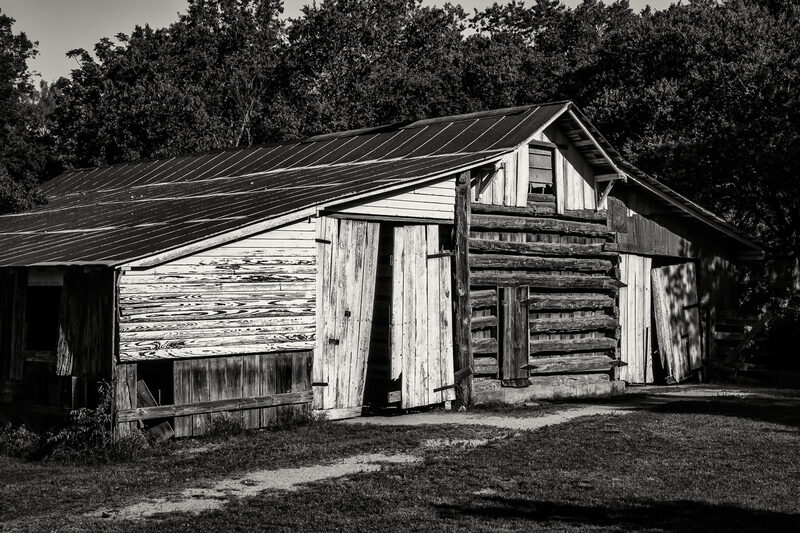 An ancient wooden barn slowly rots at Penn Farm in Cedar Hill State Park, Texas. 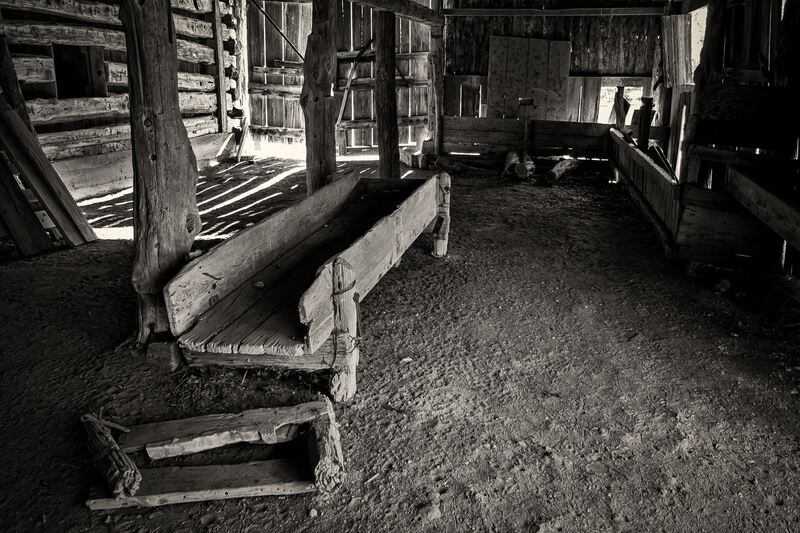 Inside an old, decaying barn at Penn Farm, Cedar Hill State Park, Texas. 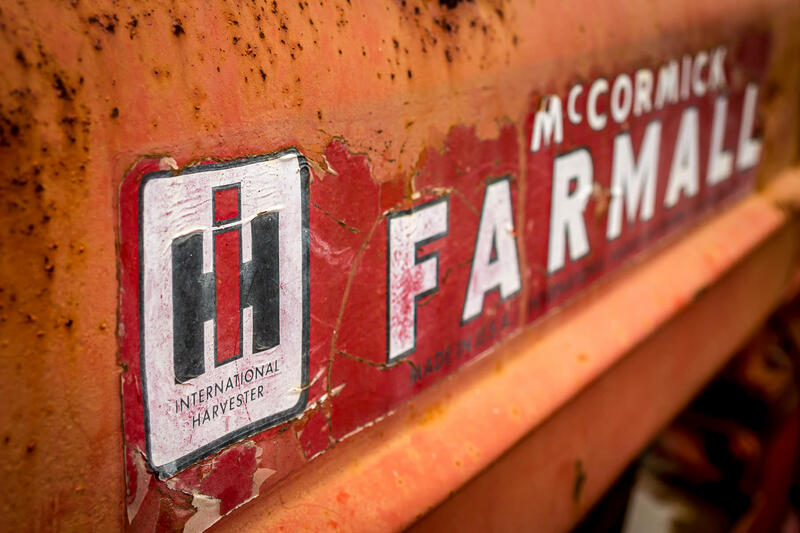 Detail of the cracked and peeling label of an International Harvester McCormick Farmall tractor, spotted at Moore Farms in Bullard, Texas. 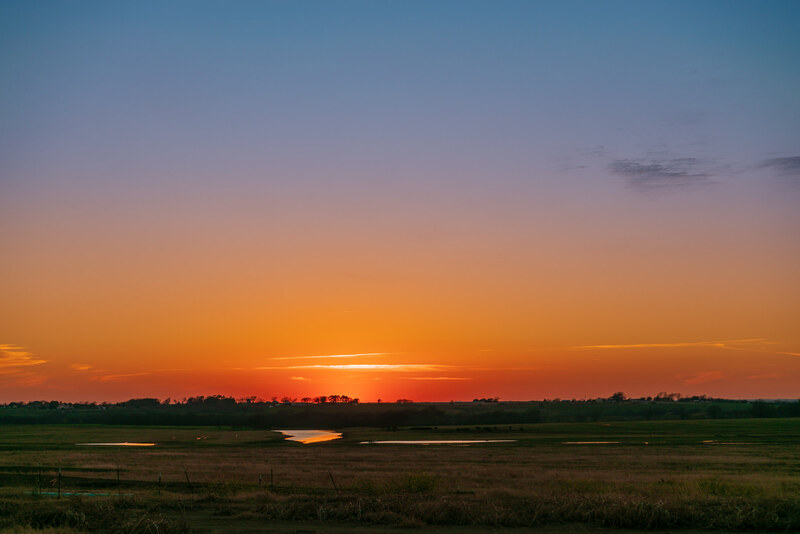 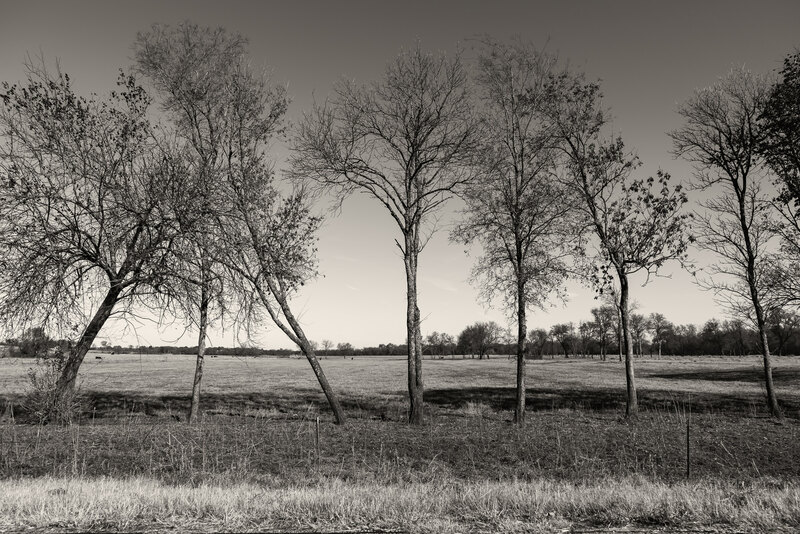 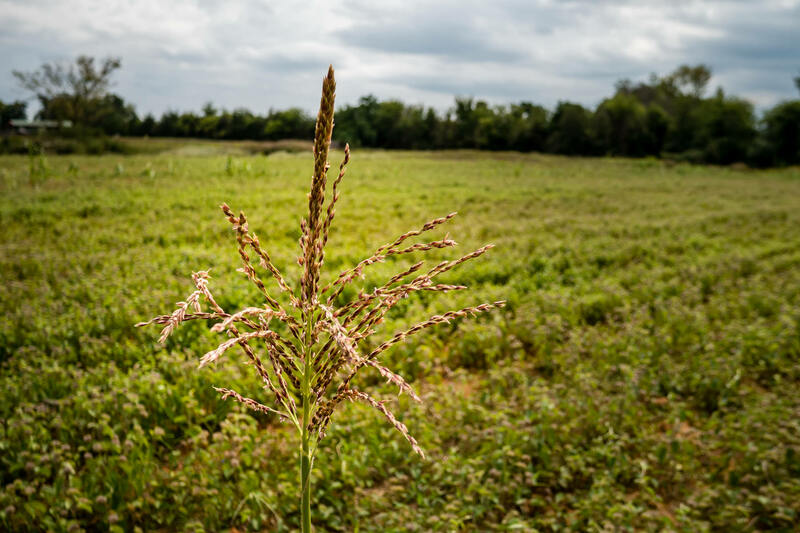 A lone cornstalk grows in a farm field near Bullard, Texas. 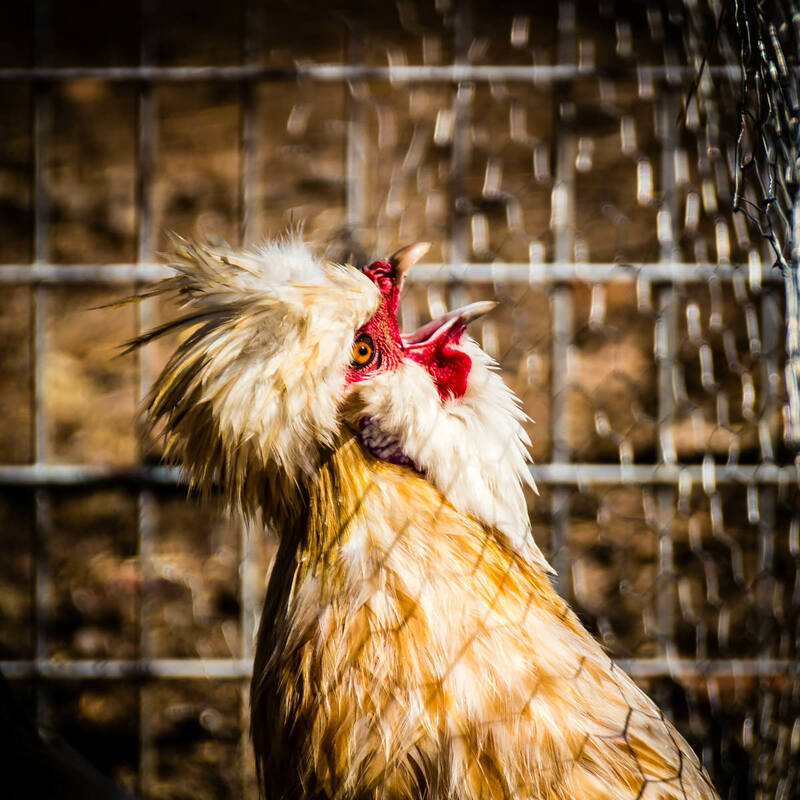 A ornately-feathered chicken spotted at an East Texas farm.